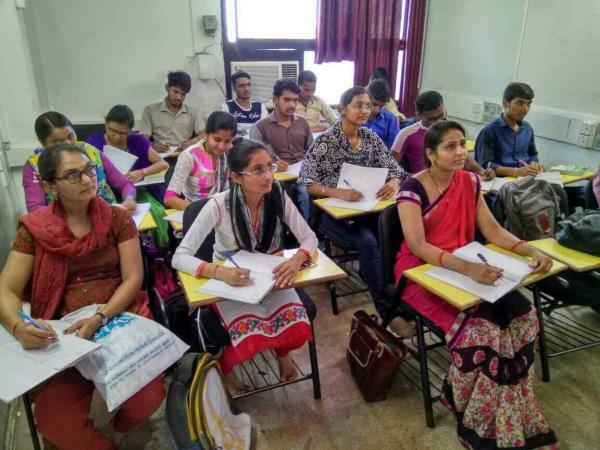 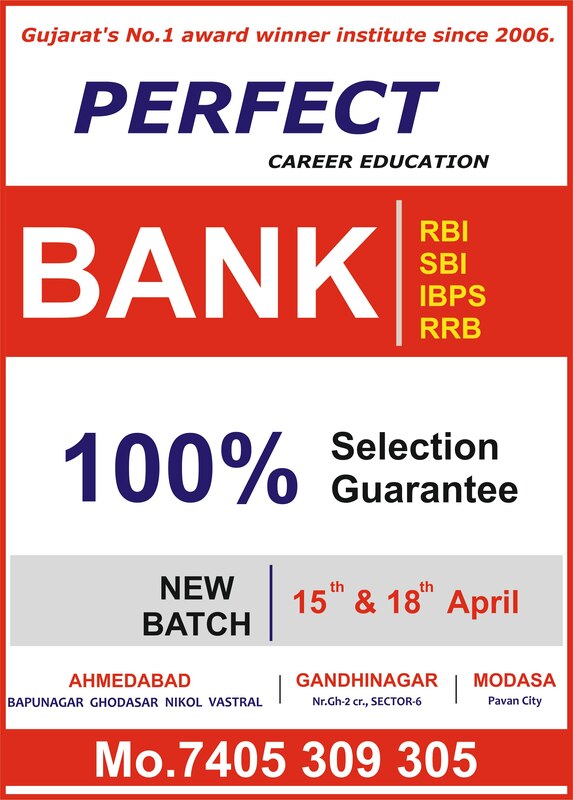 If you are looking for #the best coaching classes for banking exams #SBI PO #IBPS #RBI and other competitive exams like UPSC GPSC RAILWAY RRB NTPC. 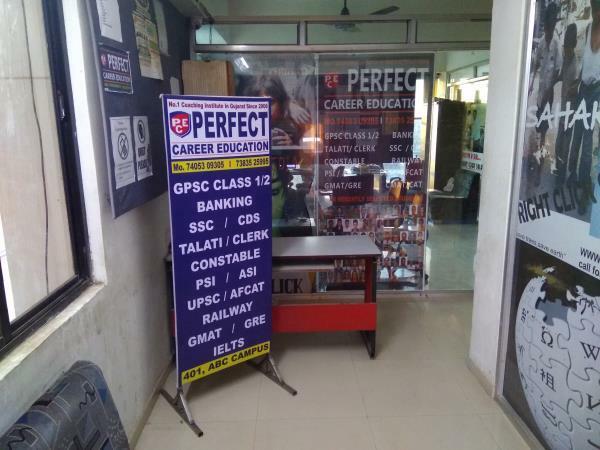 you must visit #Perfect Career Education located in Ahmedabad, Gandhinagar and Modasa. 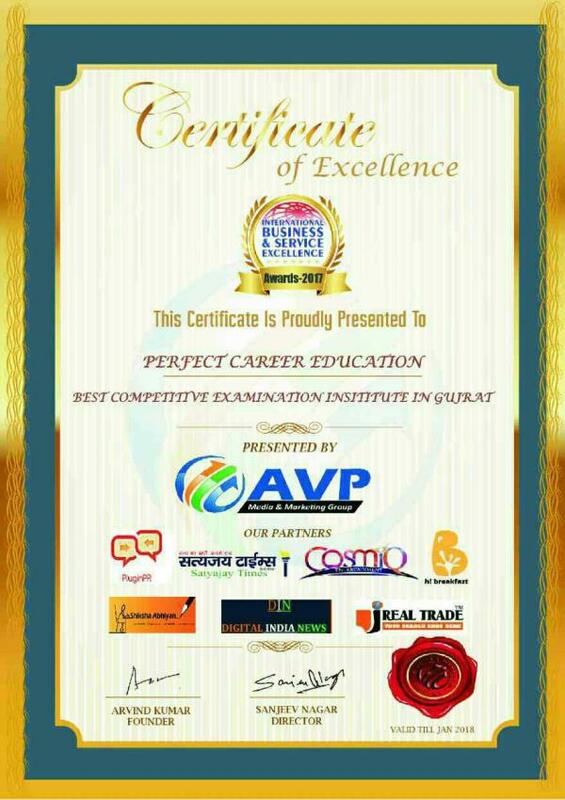 Many students make their career in Government sector by choosing Perfect Career Education. 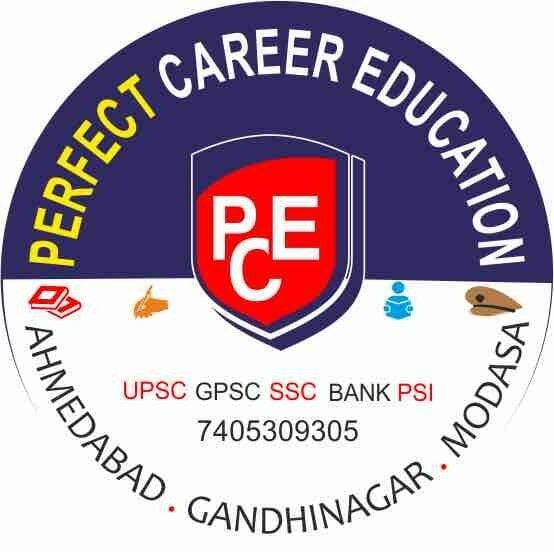 Undergraduate and graduate students can apply for government exams like #UPSC #GPSC #Banking #Ssc #Talati #PSI ASI Constable. 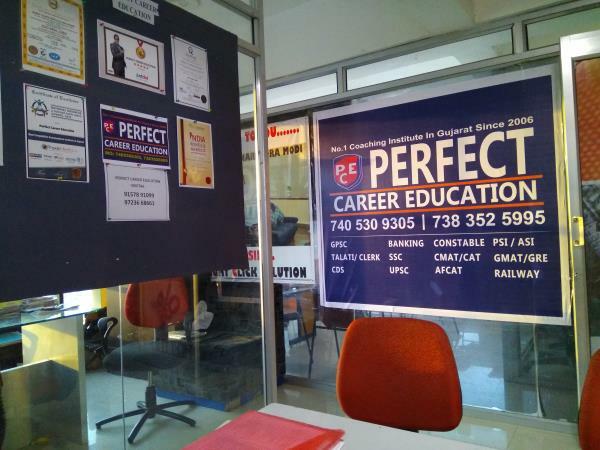 #Perfect career education is the institute which believes in the result of the Students. 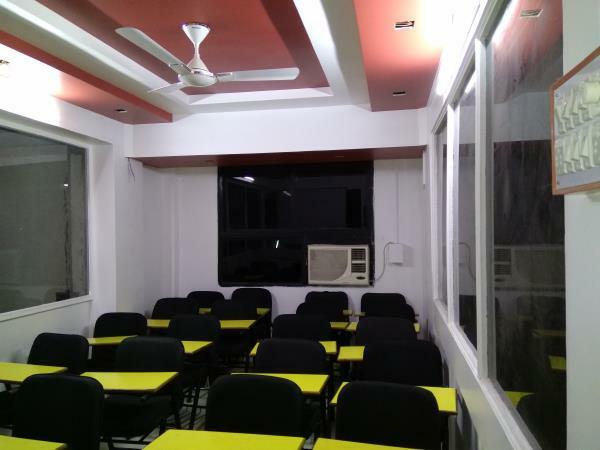 All faculty members are highly qualified, well experienced and very polite. 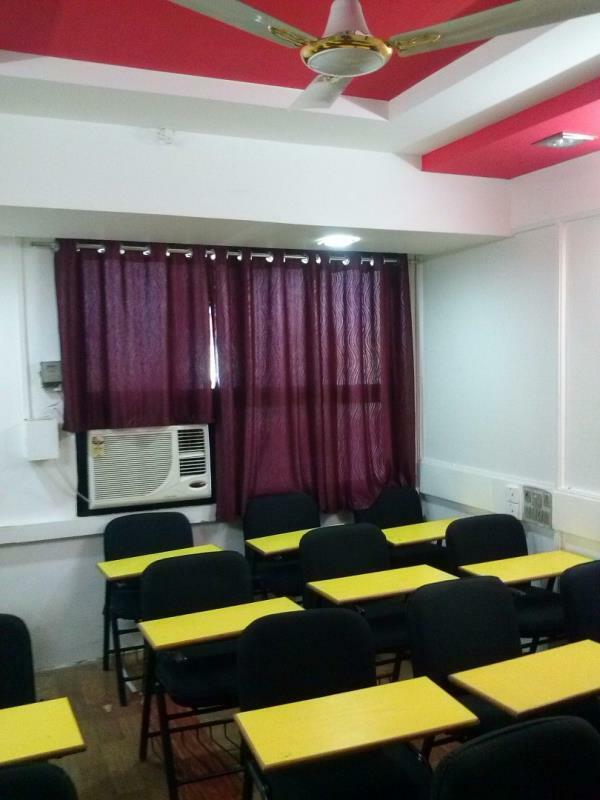 Materials and other literature is provided by institute. 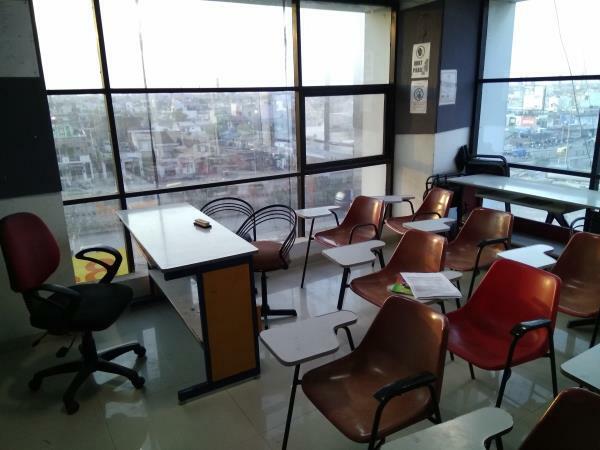 Daily test is conducted by institute which improves the result and also helpful for speed and accuracy. 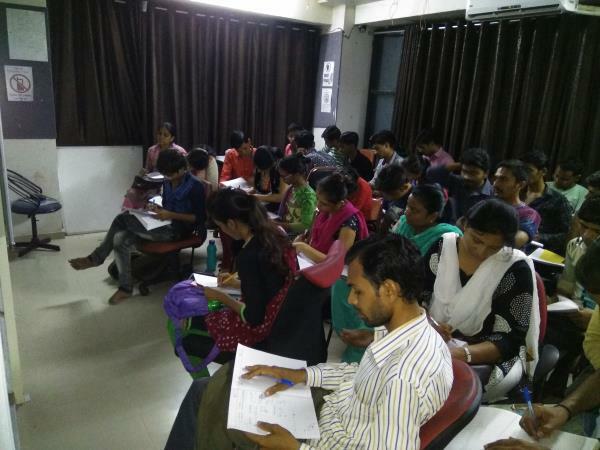 Weekly subjective test and after completing syllabus full length mock tests are conducted. 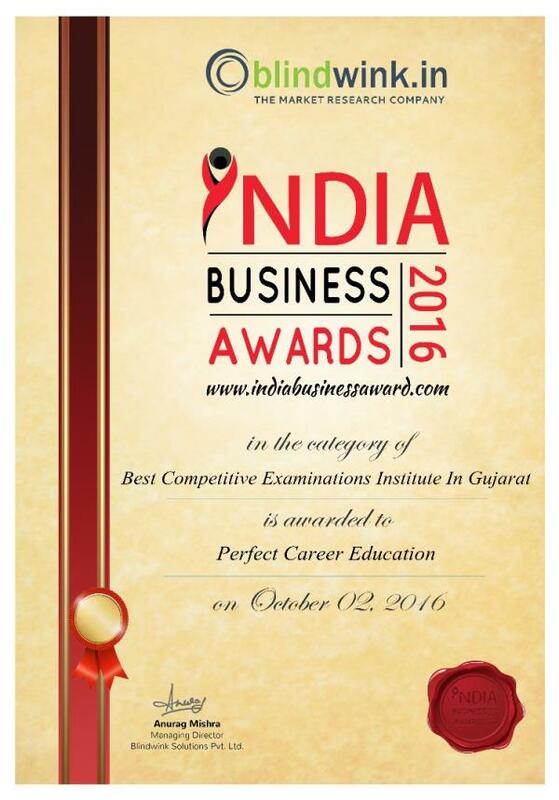 Management system is well developed and very strong. 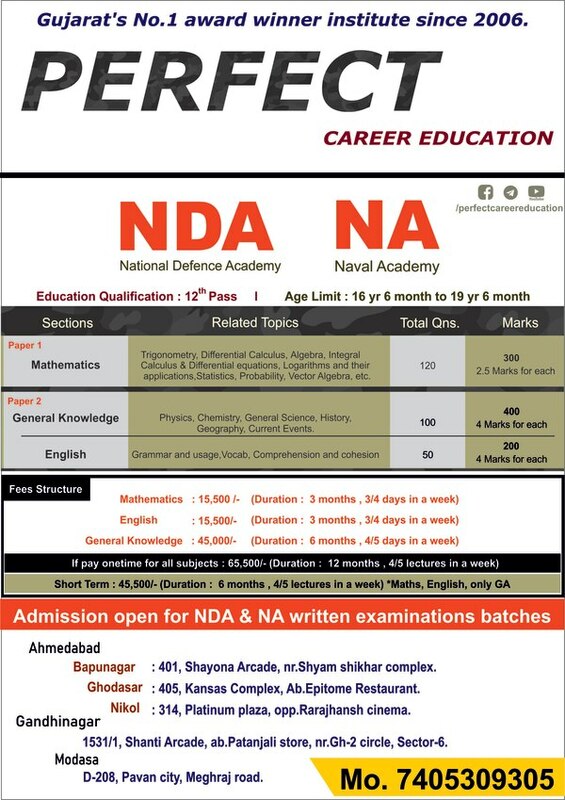 So, if you want to be a Government employee Perfect career education is the best option. 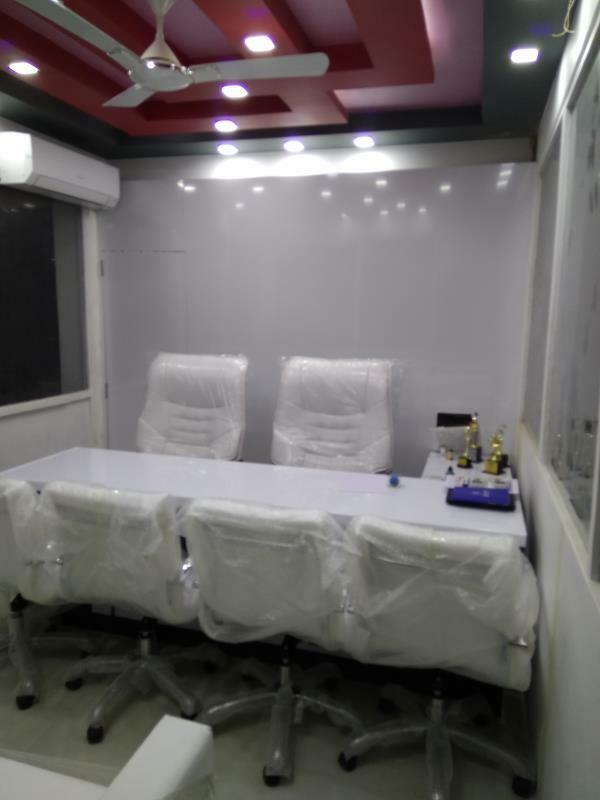 For more details call us @ 7405309305. 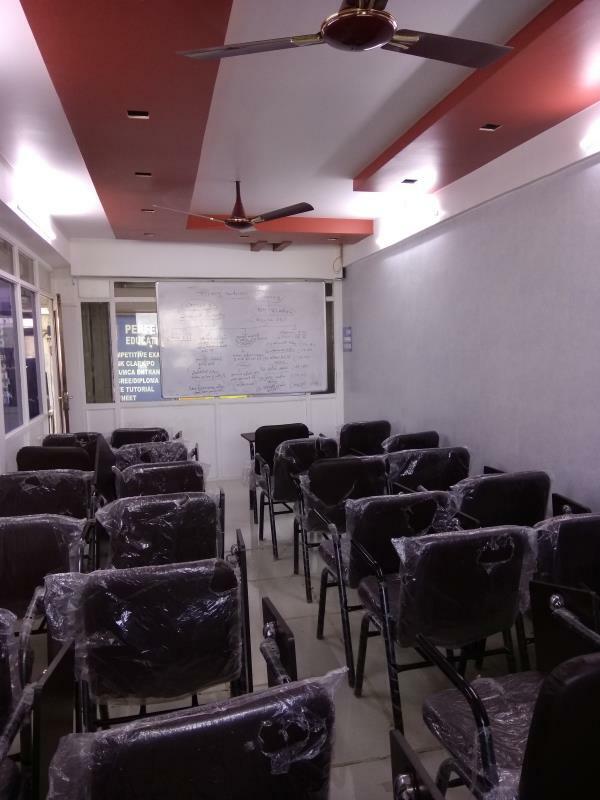 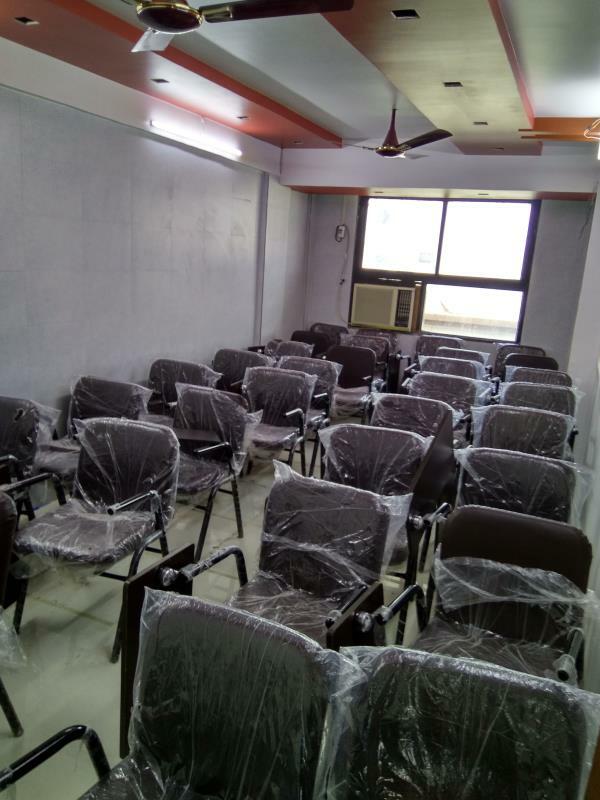 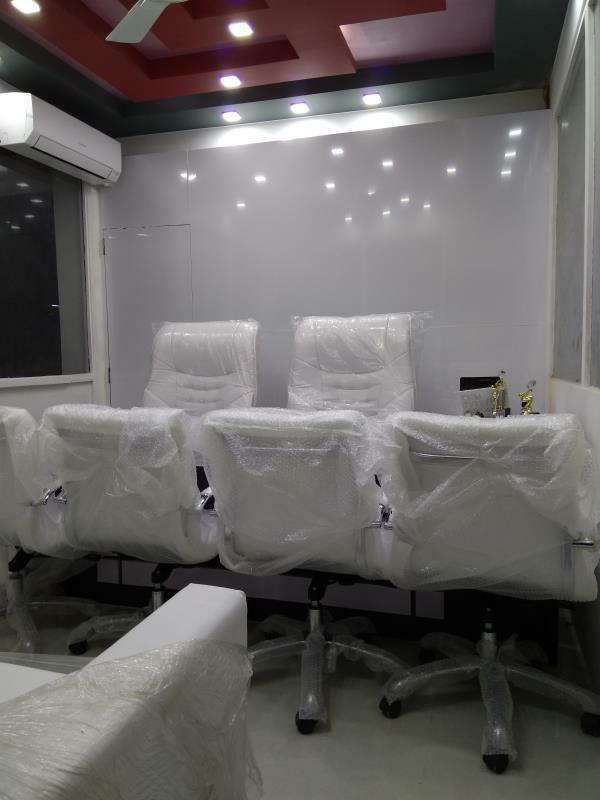 Branches: Ahmedabad ( Bapunagar, Nikol, Ghodasar) Gandhinagar Modasa.